NEW YORK—There’s a group of artists who most of the general public has yet to know exist. These are highly skilled painters, sculptors, and draftsmen trained in ateliers or academies who are not embarrassed to utter the word “beautiful” at a time when that word is generally scorned by the contemporary art establishment. You’ll hardly ever see their works in major museums or at major galleries for longer than a short stint. 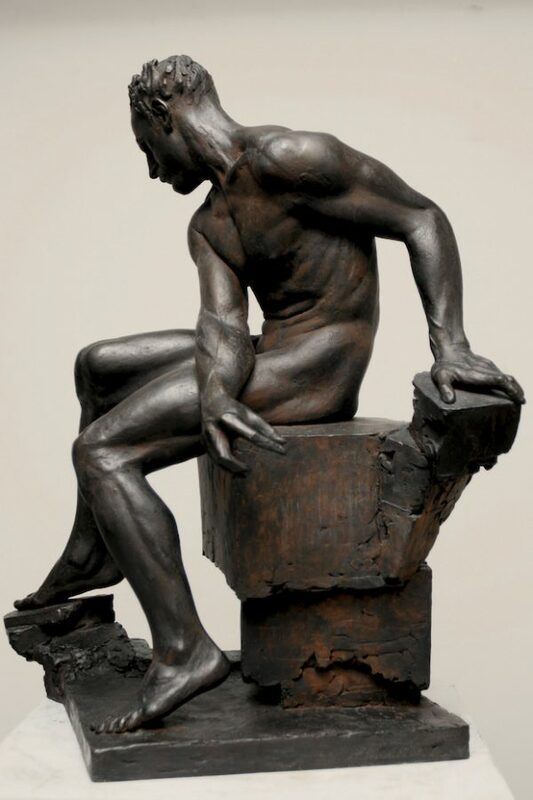 Most of their works are whisked away by private collectors or are sitting in their studios, waiting to be discovered. These artists value quality over quantity, sincerity over cynicism, intrinsic value over marketing hype, and the Western tradition of fine art over the avant garde fixation on newness. In an ironic twist of history, these traditional artists are perhaps the most radical and marginalized group of artists living today. And yet their numbers are growing. Mostly awkward or humble when they try to describe their own work, they don’t fit into any radical stereotype. Suspicious of labels, they don’t know what to call themselves because they are too immersed in creating visual art to be able to think about words. They have decided to continue the Western tradition of art that has a reverence for mastery and skill and to learn the fundamentals of a visual language that developed over 700 years. 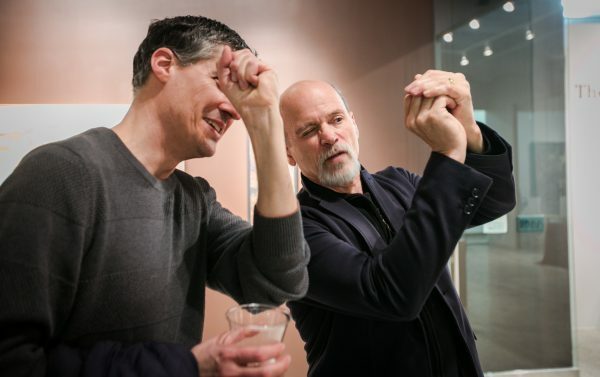 “I was looking at Titian and Velazquez because I was letting myself get pulled along by my own desire for excellence, for mastery, which is naturally a human thing,” said Jacob Collins, during an interview at his studio. He’s the founder of the Grand Central Atelier. This resurgence is happening now after more than one hundred years of deskilling that led to the deterioration of visual art standards, which started when all of the “-isms” arose, such as modernism, postmodernism, and so forth. Artists today who paint representationally, or realistically, are then put in the awkward position of having to distinguish themselves from those whose works need written explanations for people to understand them. They shouldn’t have to call themselves anything other than perhaps simply artists. 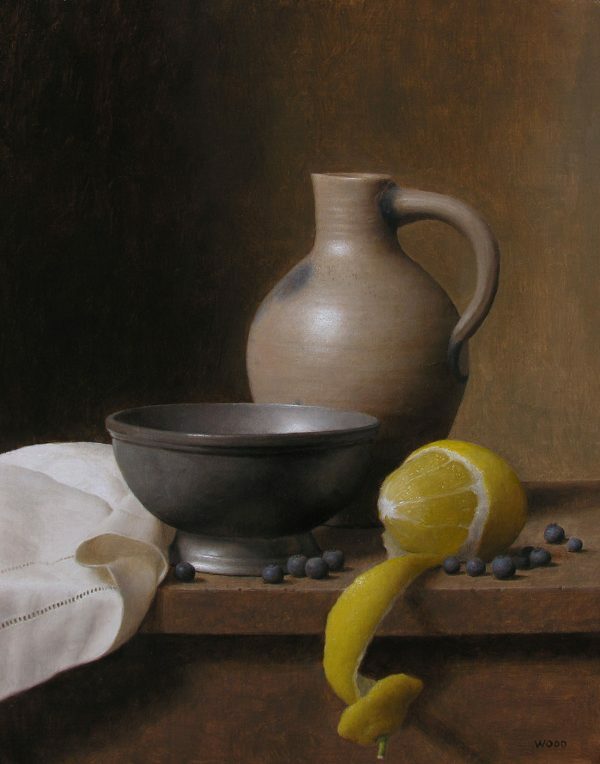 “In Florence, one did not call oneself an artist, but a painter; and when one earned the respect of others, … one was given the title ‘maestro.’ These things made us feel that painting was a noble profession, deeply rooted in craft, culture, and community,” wrote Daniel Graves, founder of The Florence Academy of Art. “Much of contemporary culture has become very exploitative. 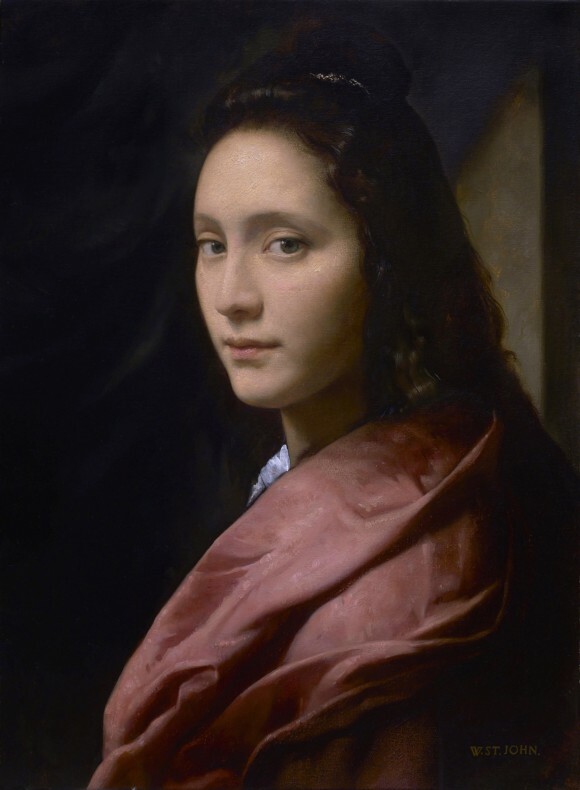 Our culture has almost become embarrassed by the idea of the sacred—not in a religious sense, but in the sense that something can be meaningful, that the experiences we represent in works of art can be meaningful in a real way,” said Jordan Sokol, the artist and director of The Florence Academy of Art—U.S. in Jersey City, New Jersey. These artists experience the world deeply. When they represent the world visually, instead of allowing random impulses to overtake them, they create consciously. They observe nature acutely, exercise their imaginations, and fine-tune their visual perceptions. They represent their way of understanding our chaotic world in the most beautiful and sincere way they can—with a level of skill that we have not seen in decades. You know you are looking at one of their pieces when you can’t take your eyes away from it. You are left feeling uplifted and awestruck. You are relieved and delighted because this feeling is what you expect to gain from art. This art is not a distraction, but deepens our appreciation for simply being alive. These artists are not only impressive because of their technical skill but because they are infused with a vitality that defies words. It’s the kind of art that does not need words to justify it. 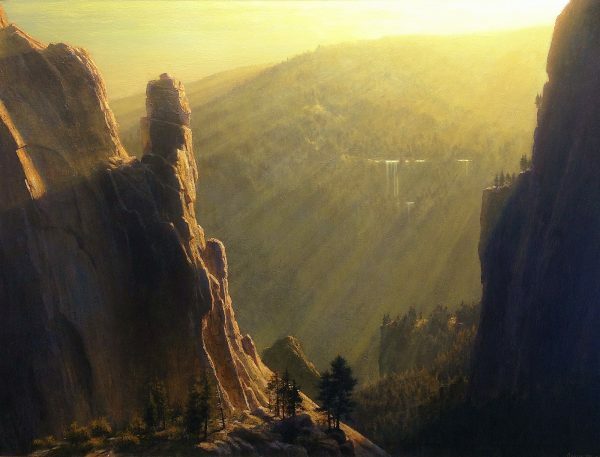 “Ideally, if the artist invented a world and inhabited it, then the person looking at the painting might be able to go into that world and feel something. If there was a reverie in its invention, then conceivably there would be a reverie in your appreciation of it,” Collins said. This is a radical approach to art today, expressing a yearning for beauty at a time when apparently anything—including extremely ugly things—can pass for contemporary art, once it is propped up and marketed as such. “There’s a stigma associated with the art that we do. Many people see what we are doing as not culturally significant,” said Sokol. He then pointed out that it is impossible for any artist to create outside of their time period, just as it would be impossible for anybody to jump out of their skin. 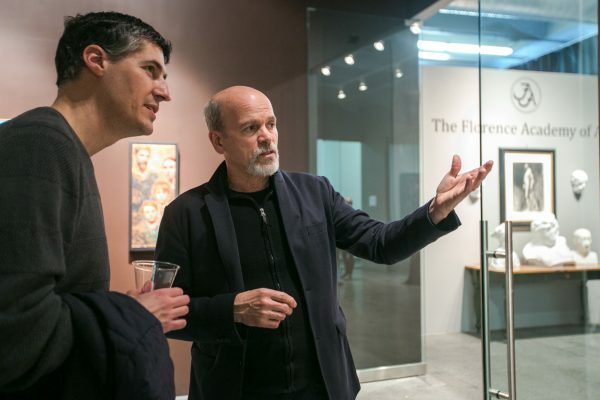 He was referring to the current exhibition, “Drawn to Life” at The Florence Academy of Art–U.S. 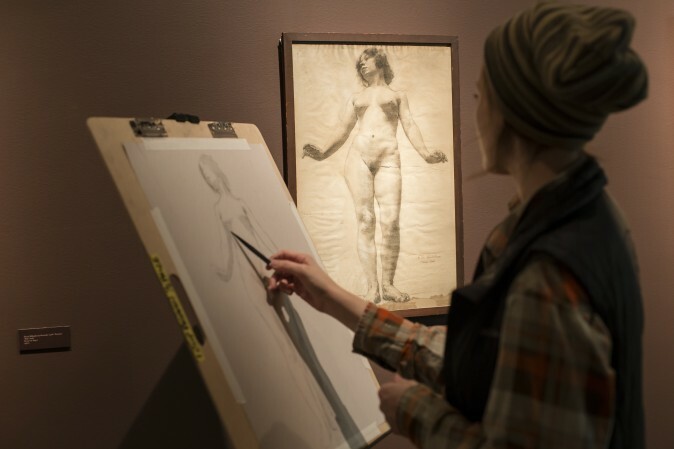 gallery, showing 14 academic figure drawings from the 19th and 20th centuries (through May 5). 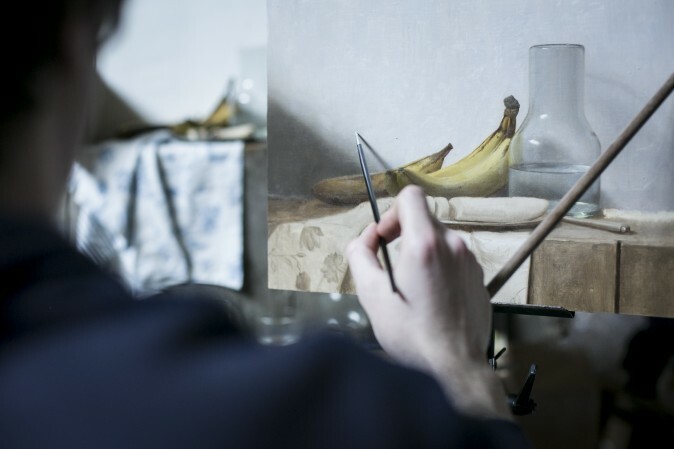 The academy students have the opportunity to copy the works as part of their education. Just by the sheer fact that these artists are creating such highly skilled paintings with such rigor, infusing it with a sanctity and respect for life, says something about our time. No matter how marginalized they may be, what they choose to paint and how they paint it says something about our time. 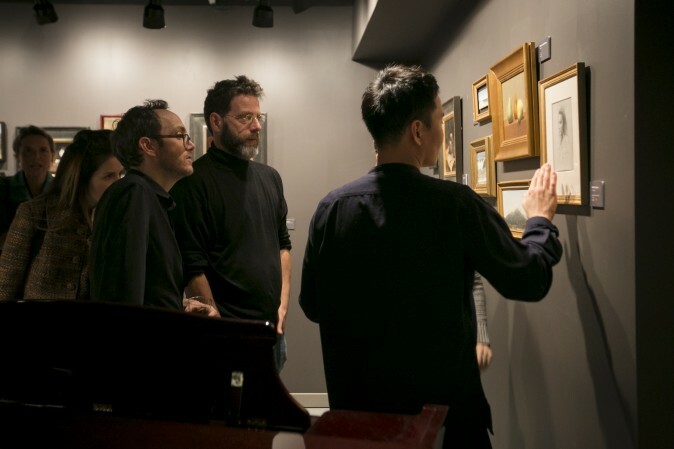 The increasing number of ateliers around the country and abroad, and the increasing number of technical books on drawing, painting, and studio practice being published in recent years (for example, by Juliette Aristides, Jon de Martin, and Robert Zeller), says something about our time. Certain people have always felt the need to visually represent what they see realistically. This has remained true, since even before the Lascaux cave paintings were made 17,000 years ago. 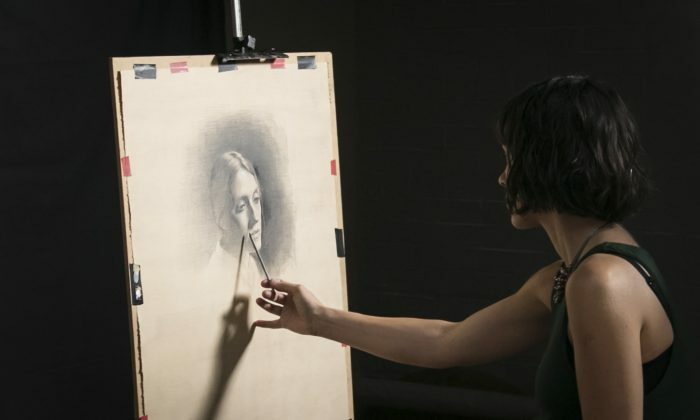 Despite the deskilling in art education and the contemporary art trends exalted by the art establishment in recent decades, some artists have longed to find someone who could teach them how to draw, paint, and sculpt as rigorously as the old masters did. Apart from some illustration schools, many fine art schools in colleges barely teach the fundamentals of drawing and painting—neglecting composition, perspective, rendering of lights and darks, and so forth. “When I was 18, as far as I knew there wasn’t anywhere I could go where anyone could teach me what I really wanted to learn. So I had accepted a pretty widespread myth, which was that anyone who knew how to do this had evaporated at the same moment right after 1913, and that anyone who wanted to learn how to do it again was going to have to teach themselves. I had heard that a lot,” Collins said. Collins did spend a long time teaching himself, copying drawings by the greats, like Leonardo Da Vinci, Michelangelo, and Rembrandt. Eventually, he found two of his main teachers, Tony Ryder and Ted Seth Jacobs, who taught at The Art Students League of New York. “There was a specific something that Ted and Tony were talking about in drawing and painting in a certain way. More than a method, it really became a lifeline in the sense of connecting with other people who were sharing those values,” Collins said. He had connected with a lineage, like a DNA chain. Jacobs’s teacher was Frank Reilly, whose teacher was George Bridgman, who was taught by Jean-Léon Gérôme, who can be traced back to J.A.D. Ingres and Jacques-Louis David, whose lineage could be roughly traced back to Andrea del Sarto, a contemporary of Michelangelo. 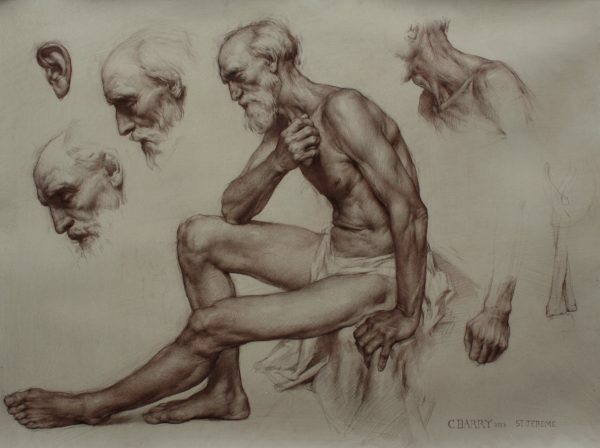 Collins taught classes at The New York Academy of Art, the National Academy, and later in his own atelier, housed first in his brownstone studio, later on Water Street, and is now at Grand Central Atelier in Queens. “I started to find a couple of people and then even more people. Then in one way and another it led to the world that I’m in now, where I’m surrounded by a lot of different friends and fellow artists and peers and students who are in the process of constituting an alternative art scene. It’s very small. It doesn’t have a lot of patronage, and it doesn’t have a lot of press, but it is something,” Collins said. In parallel, in a somewhat similar fashion but on a larger scale, the founder of The Florence Academy of Art, Daniel Graves, went for many years searching for teachers, making many sacrifices, and scratching a living out of selling his etchings and paintings in Florence. Along with like-minded artists, he worked hard uncovering and piecing together a neglected tradition. They also created an ever-evolving curriculum rooted in the academic Beaux Arts Academy, but with a flexibility that gives students the freedom to find their own stylistic path. 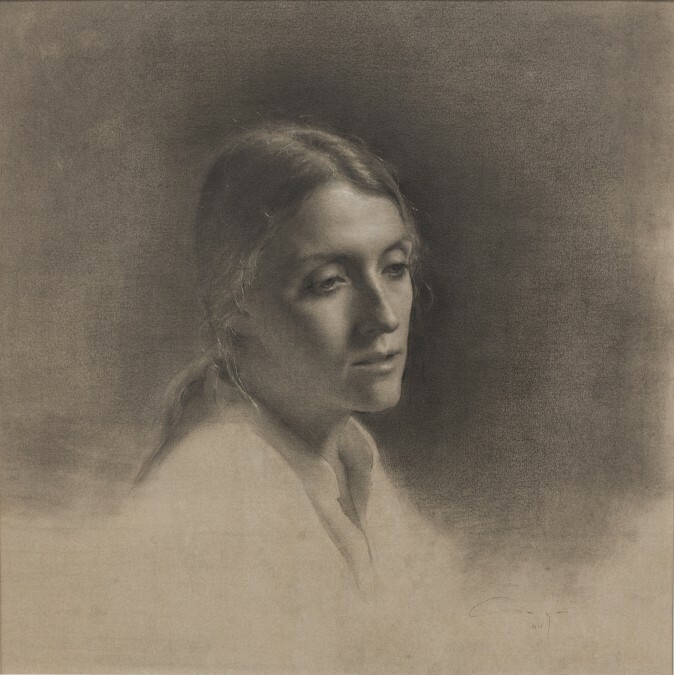 His training has a direct path back to the French Academy from Richard F. Lack, who was taught by R. H. Ives Gammell, who was taught by William McGregor Paxton, who studied with Jean-Léon Gérôme, the leader of the Ecole des Baux-Arts in Paris in the late 1800s. Graves started teaching a handful of students in the gardens of the Corsini family estate in 1991 in Florence. 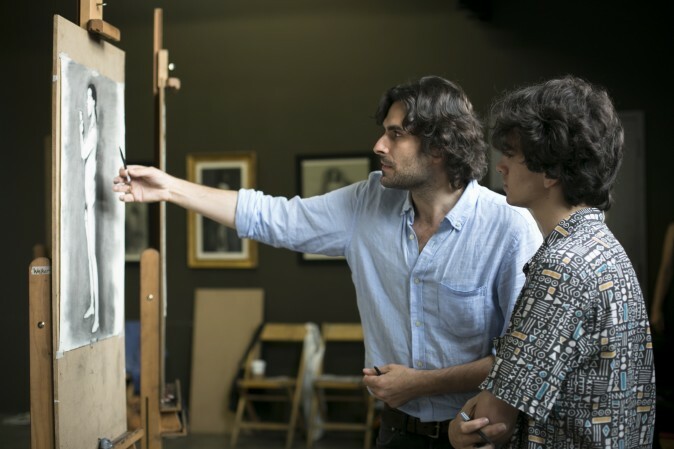 Now The Florence Academy of Art has three campuses (in Florence, Sweden, and the United States) with about 200 students from 40 countries. Before ateliers like The Florence Academy, Grand Central Atelier, The Angel Academy, Atelier Canova, and all of the others that mushroomed mostly in the United States and Europe, places like the National Academy of Design and The Art Students League had always provided an avenue for representational artists, including highly skilled artists, to teach a wide variety of styles in an atelier-type setting. “I went to a pretty good school, they taught some drawing. It wasn’t completely lacking, but it certainly wasn’t to the degree that The Florence Academy teaches,” said Judith Kudlow, an artist who runs the NYK Academy at Willow Avenue Atelier in the Bronx. 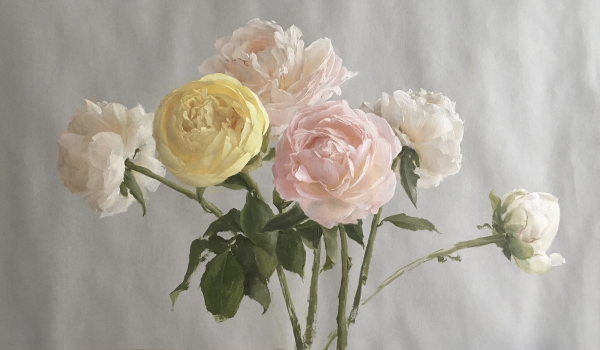 She had a career in government and politics in Washington before finally pursuing her passion to become an artist when she moved to New York in 1988. 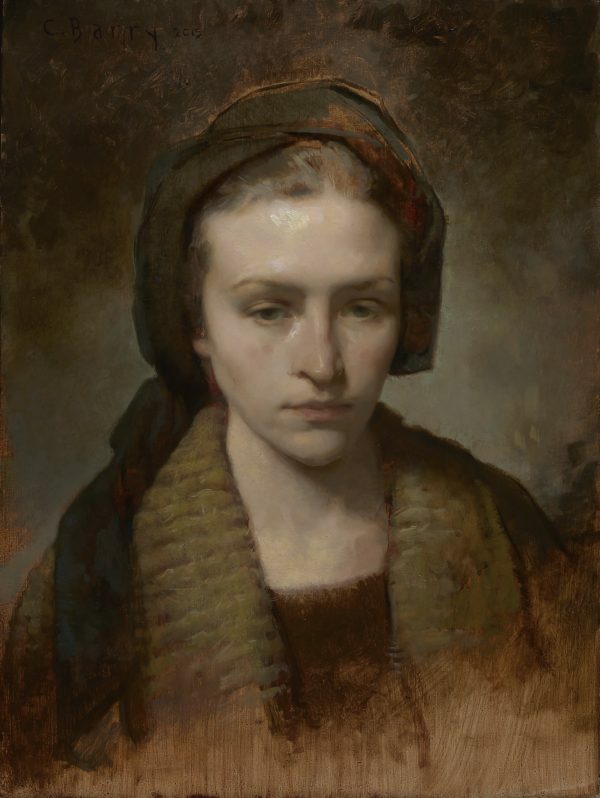 She studied with prominent teachers at most of the major art schools in the city, including The Art Students League of New York, the National Academy of Design, and the New York Academy of Art. Kudlow explained the simplicity of how the ateliers worked so effectively, which started as far back as the Middle Ages. A student would either select or be selected by a teacher, a maestro. 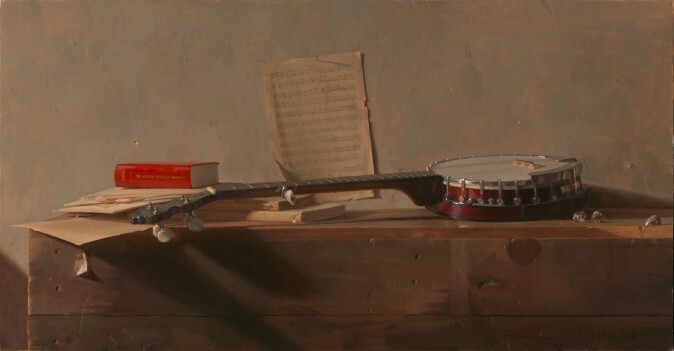 It is like an apprenticeship in which the student would assist the teacher, for example, mixing paint, cleaning the studio, or running errands, and so on. 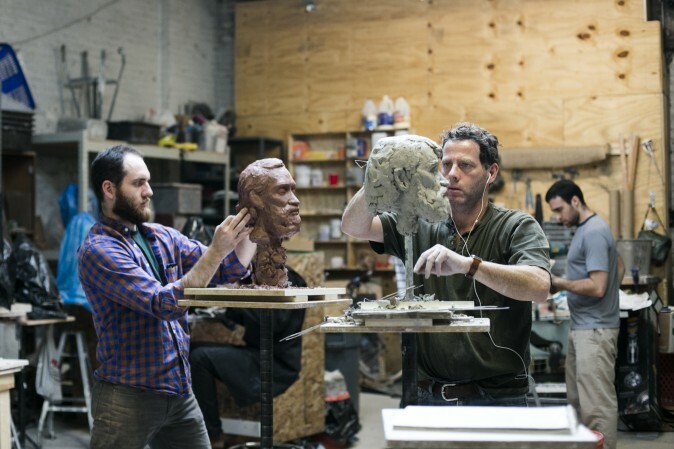 Kudlow set up the common work area at Willow Avenue Atelier right in the center of the studio space. “When I am here, everybody sees what I am doing,” she said. For example, her students witness her preparing her work for a show, talking to gallery owners, talking about pricing, packing her paintings for shipment, among other things. Besides learning from her lessons, they learn the business of art and how to deal with common trials and tribulations artists usually face during their creative process. “At my atelier, I take them from the very beginning, sharpening their pencils, all the way through painting, making up their own compositions,” she said. She also gives students the option to continue in what she calls her master’s program, providing students with a studio space and helping them transition into becoming independent artists. “When I was studying in Florence, teachers had their studios inside the school too. 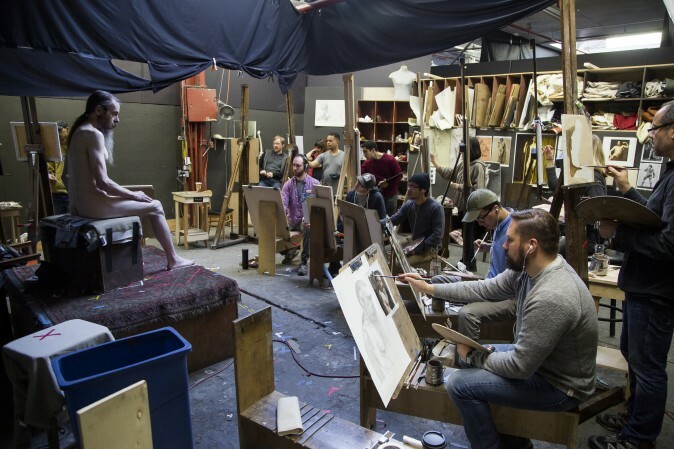 That’s one of the most inspiring things to see: to have teachers who are in their 60s and 70s who still show up in the morning, earlier than the students do, and they are in their studios every day, painting,” Sokol said. Ateliers also commonly train their students not only to become artists but also to teach—not only to supplement income, but also to ensure the tradition will continue. Two artists who studied with Collins, Tony Curanaj and Edward Minoff, ask all their guest artists a standard question in their podcast “Suggested Donation” that goes something like: How did you find a teacher with whom you could really connect, and who could really teach you skills? The story repeats itself, with variations to a similar theme. Generally, the older the artist, the harder it was for them to find a teacher. For example, Burton Silverman, 88, said he essentially had to teach himself by studying old master paintings in museums. 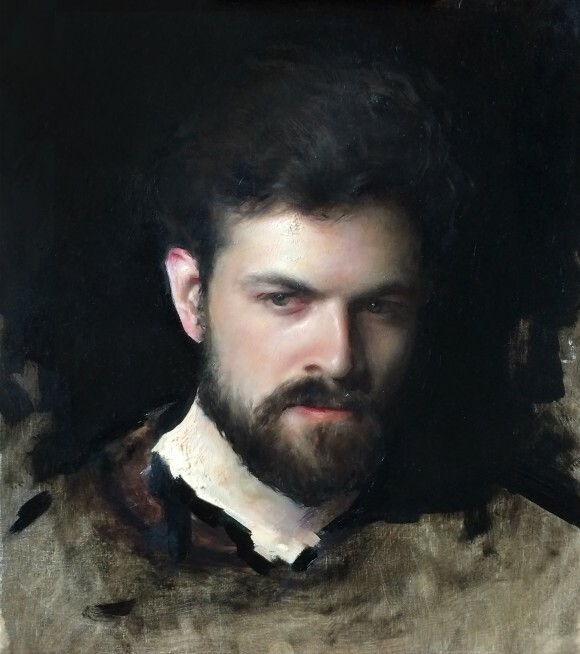 Younger artists today have a relatively easier journey to finding an atelier. 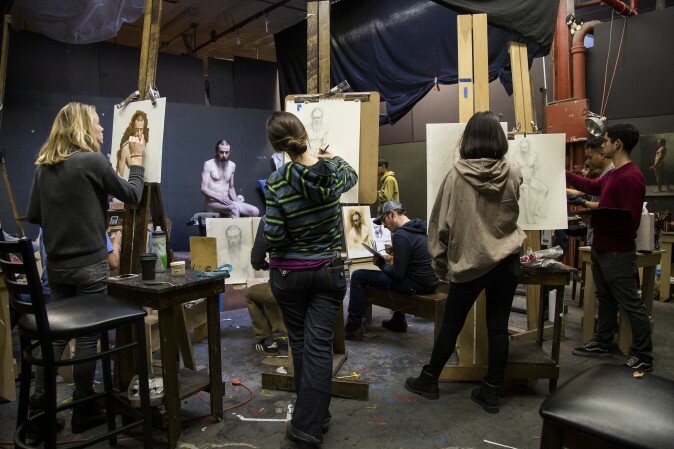 The Art Renewal Center (ARC), an umbrella nonprofit organization dedicated to promoting standards of excellence in the visual arts, has also been a great resource for representational artists seeking atelier training. When it was founded in 2000, ARC had approved 14 ateliers, which has risen to 70 today, with 40 more waiting approval. There’s a general concern that while there are more highly skilled artists around now than, say, about 10 years ago, there are fewer galleries representing them and not much press writing about them. Another concern is that the public is unaware of this art or lacks the sense of fine connoisseurship needed to demand high-quality work. Collins places responsibility mostly on artists themselves. “I don’t think there are enough artists doing this art really well, including myself; I’m not doing it well enough. I will do what I think is my best. 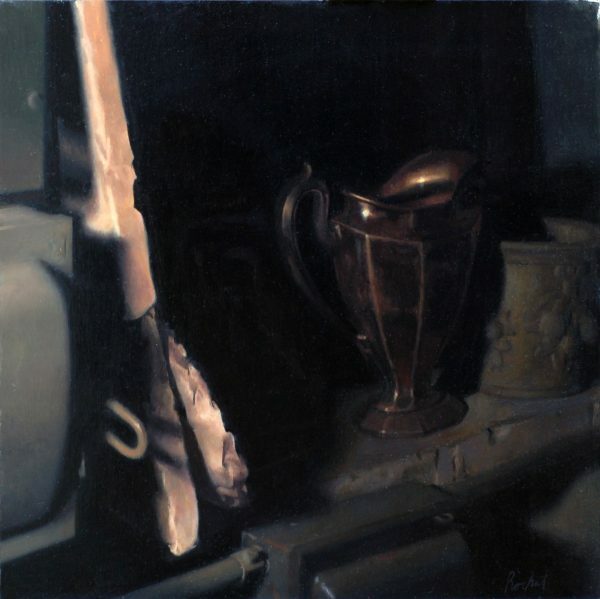 Several galleries that showed realist art shut down after the economic downturn in 2008. 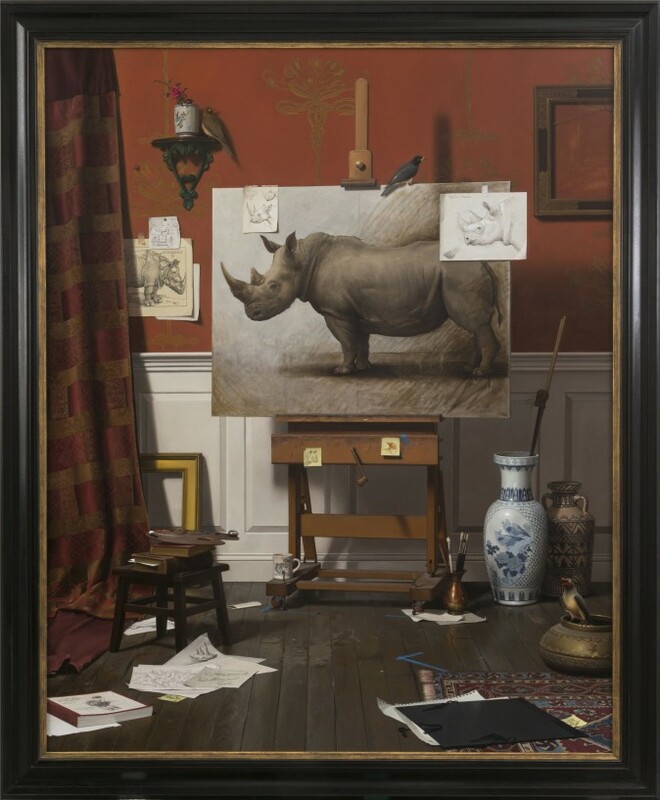 In Chelsea, in the epicenter of art galleries in New York City, there is only one gallery that shows realist artwork exclusively, Gallery Henoch. The owner, George Henoch Shechtman, said he sells paintings in the range of $2,000 to $250,000. In contrast, a top selling gallery like Gagosian that represents abstract artists sells works for $3 million to $10 million, he added. The difference is astounding. “I have no resentment for any of those big galleries. They are works of art themselves, with their PR and show exhibitions and their collector base that they have. 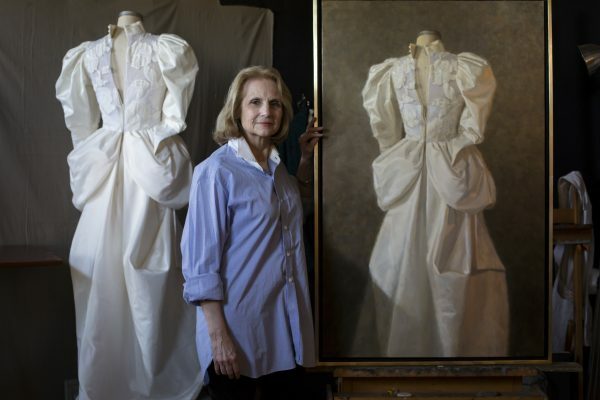 I admire them,” said Shechtman, who has been running Gallery Henoch for over 5o years. Kudlow said she finds that difference in pricing between abstract and realist art in general hard to explain. “The answer is that somebody marketed the hell out of it,” she said, adding that she doesn’t see aggressive marketing as the solution for atelier-trained artists. “We wouldn’t buy into it, we wouldn’t. We talk about it and ask ourselves how far would we go, how close to that edge, and none of us comes up with any real answers. But if you just listen to the conversation, you hear a group of people who are making sacrifices to do something beautiful, and they don’t want to turn it into something ugly,” said Kudlow, speaking for a group of artists who exalt the beauty in this seemingly chaotic world. Beauty holds the substance that allows us access to the nourishment we enjoy in the experience of art. Follow @milenefernandez on Twitter or @milenejf on Instagram. Correction: In a previous version of this article, the price range of works sold at Gallery Henoch quoted the most common sales and not the full range. 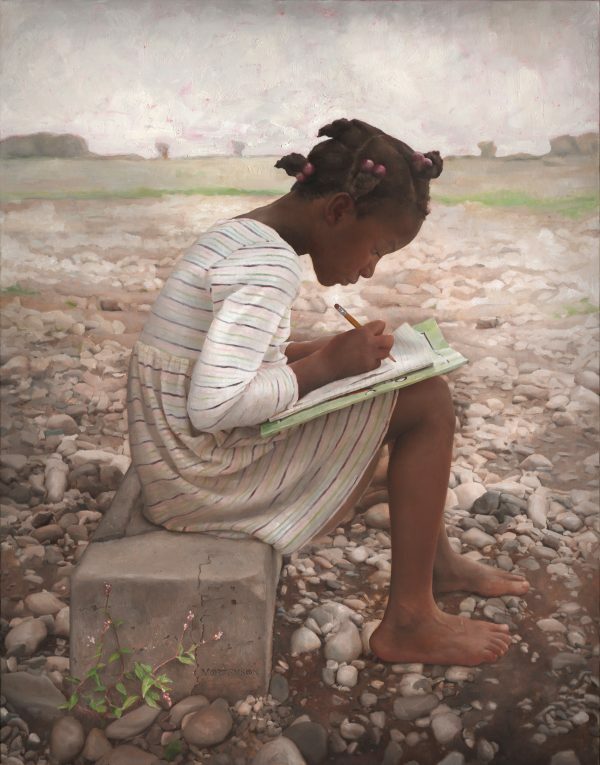 Gallery Henoch sells works up to $250,000. Epoch Times regrets the error.